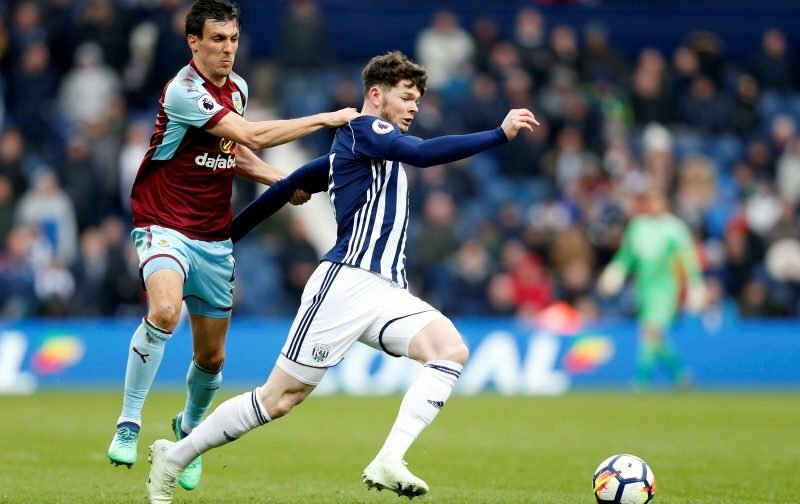 Celtic made their first signing of the January transfer window on Saturday, announcing that West Bromwich Albion winger Oliver Burke will be joining on loan until the end of the current season. With no option to buy, it’ll be a short stay in Glasgow for the Baggies man, but Brendan Rodgers and his recruitment team clearly believe he has the quality to help the team in the Scottish Premiership title race. Burke has had a high-profile start to his career, twice breaking the transfer record for a Scottish player after his move from Nottingham Forest to RB Leipzig then to West Brom. The 21-year-0ld hasn’t quite lived up to the hype so far but is still considered to have plenty of potential, which will hopefully be unlocked by the coaching team at Lennoxtown. 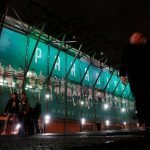 Some Celtic fans aren’t entirely convinced by the acquisition though, feeling that the terms of the deal are not beneficial to the club. Should we be trusting our own young players over the next six months rather than Burke? I don’t get all these loan moves we’re making. Burke for 6 months reeks of desperation. Is Rodgers off in the summer and that’s why PL won’t back him? Reminds me of O’Neil and Strachan’s last transfer windows as boss. The 6 month loan deals of Weah and Burke to @CelticFC are concerning if no decent outlay is made on other players. Does it signify a potential change in the summer if no long term signings are made? Oliver Burke is a strange one. Showed potential early, got a move to RB Leipzig, didn't work/flopped. Moved to WBA now in the Championship, can't get a game. Right forward, position Forrest has pegged down. It's not even a project player as it's a 5 month loan. Square peg..
What are folks thoughts on Olly Burke signing? I'll be honest. . .it seems mad that we are prioritising signing a winter (on loan) when we have Lewis Morgan desperate for a chance to start and three or four problem areas in the team. Or am I just being a miserable fud? Oliver burke it's only a loan deal until end of season, with no option to buy, two months to settle in ??. Massively underwhelmed at loan signing of Oliver Burke. Best of luck to the boy but is this the best we can do?